Woodstown Dental Centre is conveniently located just two minutes from the M50, at Junction 12. There is ample free parking outside the surgery. From the M50 Take the Knocklyon/Firhouse Exit (12.) From the southbound direction turn left onto the Ballycullen (R113) road. At the first roundabout take a left, Woodstown Shopping Centre is on your left. We are located at Number 11 (just above Mark Ellis Chemist. The 74 bus stops just outside Woodstown Shopping Centre. The 49 stops on the firhouse road just before Woodstown Shopping Centre. 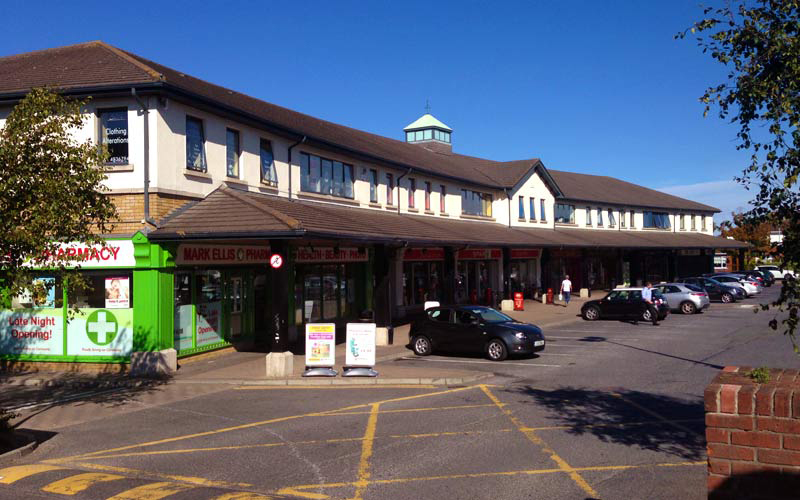 For residents in the area we are conveniently located in the Shopping Centre which is accessible by foot from Knocklyon. We look forward to seeing you! © Woodstown Dental Centre 2014. All rights reserved.